The Workshop was held in Corfu, Greece, on July 9-10, 2013. 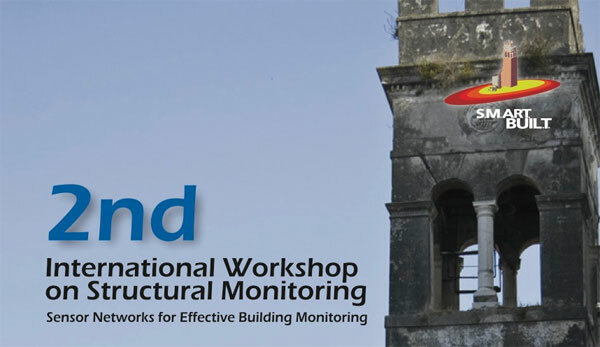 The main objective of the workshop was to provide a summary of the best practices derived through the current progress S.M.ART BUIL.T project related to the employment of modern types of sensor networks as effective means for monitoring old buildings. These practices typically include novel approaches on the design and deployment of the overall sensor network infrastructure, taking into account the particularities of the buildings under monitoring imposed by their age and monument nature. The workshop was targeted to local authorities and municipal technical agencies, as well as teachers, professionals and students who are interested in extending their knowledge on the state-of-the-art topic of historical building seismic prevention and rehabilitation building through sensor networks.